Russell Martin could be in line for his MK Dons debut when Crewe visit this weekend after moving to the Sky Bet League Two club earlier this week. The Scotland international defender became Paul Tisdale's first signing of the January transfer window, joining on a free transfer after leaving Walsall last Saturday. He could bolster a defence that may be without George Williams, who limped off after only six minutes in last weekend's 4-3 defeat at Bury. Williams is struggling with a hamstring issue but Tisdale refused to put a timescale on his recovery. Crewe defender Nicky Hunt is set to miss out. Hunt picked up a knee injury towards the end of the Railwaymen's 3-2 victory over Newport last weekend and is likely to be absent for a few weeks. Fellow defender Eddie Nolan (calf) and midfielder Paul Green (knee) are doubtful. Defender Michael Raynes will be unavailable after joining Hartlepool on loan for the remainder of the season. 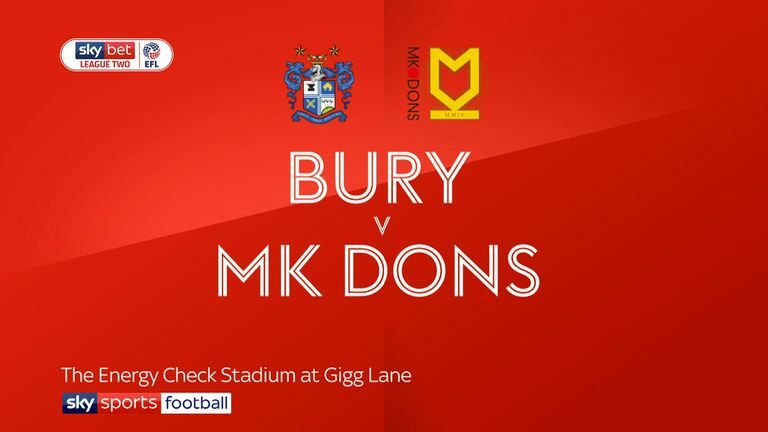 Highlights of the Sky Bet League Two game between Bury and MK Dons. MK Dons last hosted Crewe in a league match in September 2014 in League One - a 6-1 win with Dele Alli scoring a hat-trick. Crewe have never beaten MK Dons away from home in the Football League in four attempts (D1 L3). 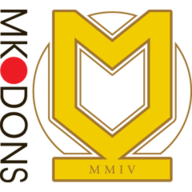 MK Dons have scored 11 goals across their last three league games (W1 D1 L1) - the Dons last scored more goals in the Football League across a three-game period in August 2015 (12 goals). 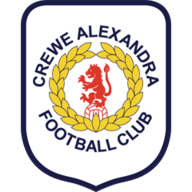 Crewe have won just one of their last 14 away league games (D3 L10) and are winless in League Two since a 1-0 victory against Stevenage in October 2018 (P7 W0 D2 L5 since). 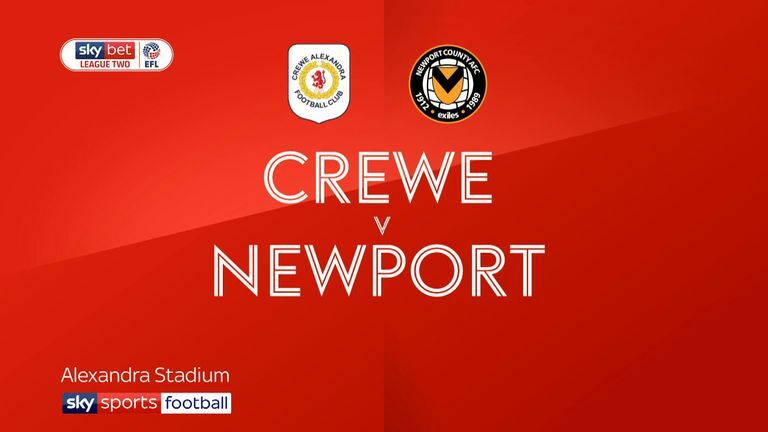 Chris Porter has scored in five consecutive appearances for Crewe in League Two (5 goals in total) - the last player to score in six consecutive League Two appearances was Billy Kee for Accrintgton Stanley in January 2018.